It is important our kids learn to love the act of learning itself- not just getting good grades or succeeding in school- and that is the center of this value. Elizabeth Brown was a reader since birth! She loves reading more than anything else. She collects book, after book, after book! Until one day she can't fit any more books in her home! So she does something grand and donates them all to create a free library for her town. She teaches us that books are special and important, and that sharing our knowledge with others is just as important. 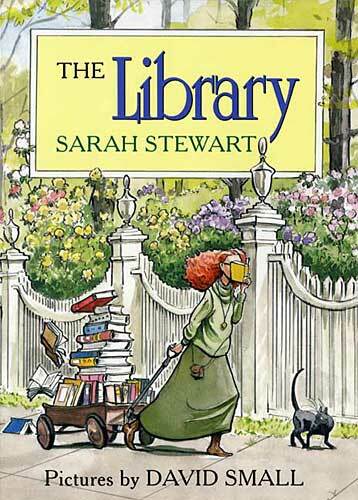 Plus every book lover will adore the illustrations in this book! I know I did! This book's magical illustrations will take you on a journey through the winter wonderland of your dreams! I was so moved by the artwork! 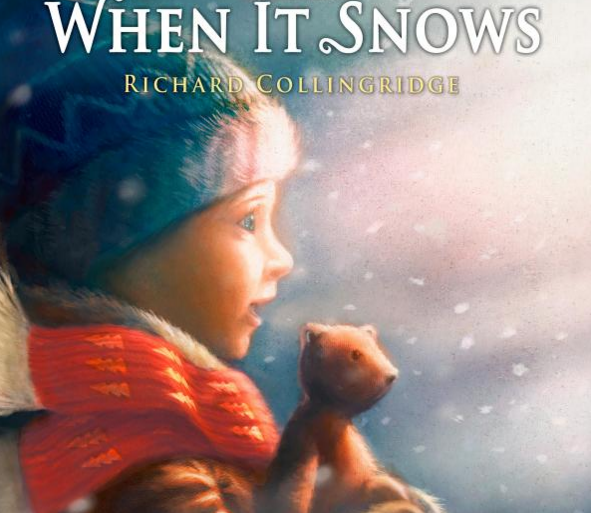 The little hero in this book is exploring this winter wonderland and goes on many adventures. Come to find out he "can go there every day... because [his] favorite book takes [him] there." 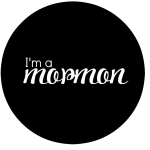 I just love that! This book shows us how many different places we can explore and different things we can learn through books. Knowledge isn't just about reading books. 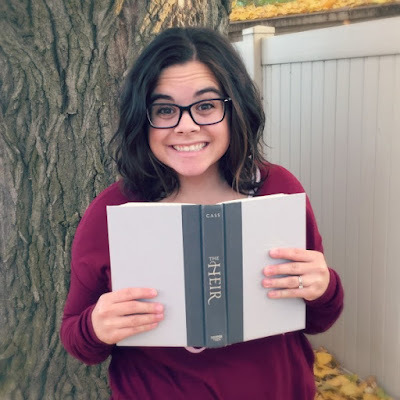 The very definition of the value in the LDS Personal Progress book also specifies it at "seeking opportunities for growth." This is what this book teaches. A little girl wants to invent something magnificent. She tries and tries, but it isn't magnificent. 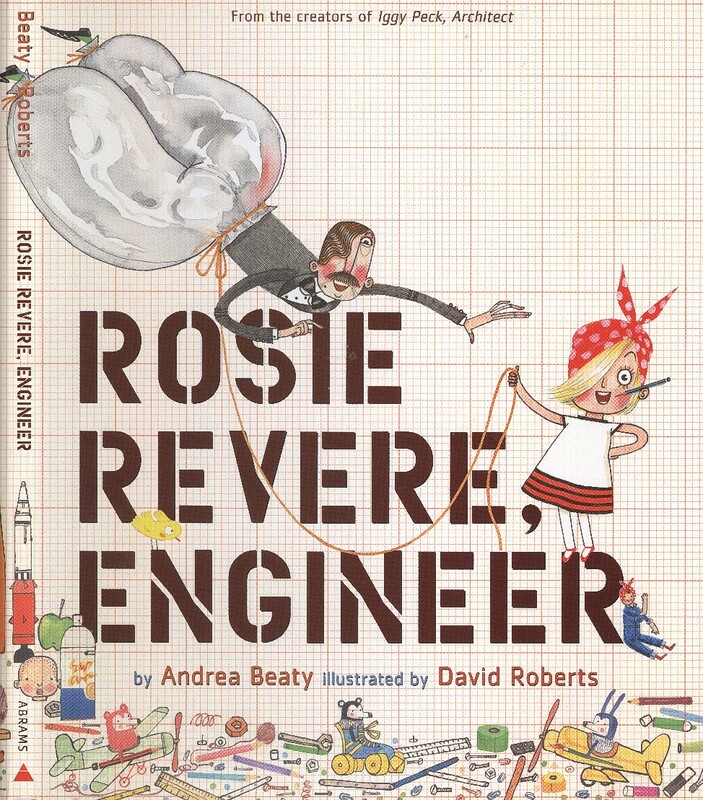 She learns to preserver and continue to perfect her inventions until she creates something magnificent. This book teaches us to always keep trying and to always keep learning and growing. 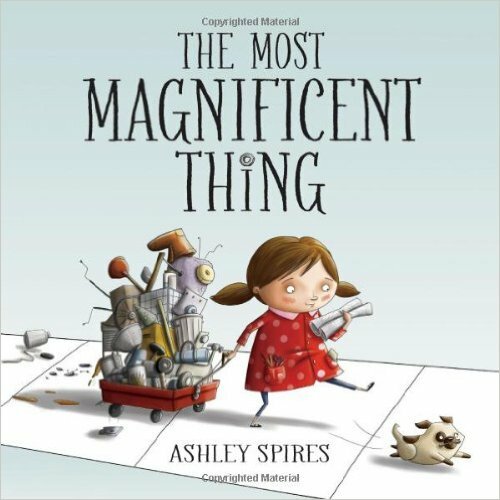 This book presents the message of creativity, growing, and changing the world in an adorable way. A little boy has an idea. He isn't sure if it's a good idea, and he sticks out in the crowd because his idea is different and unique. But the idea keeps growing, changing, and becoming better until it becomes something amazing! 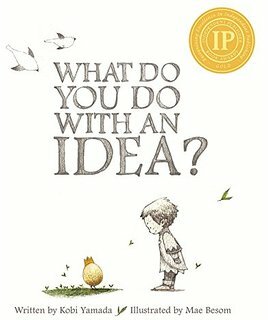 This book teaches us about using our minds and being creative. I loved it, your kids will love it, and you will love it too! 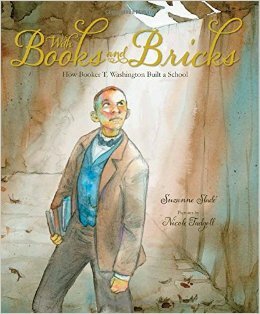 This book is about Booker T. Washington and how he built a school. Washington was born a slave but was so enthralled with books and knowledge that he taught himself to read. He finally got his dream of attending a school and he wanted to pass that dream on to other kids- but there was no place for him to teach. So he built his own school brick by brick. God teaches us how important it is to gain knowledge in this life. We learn from the scriptures that though we cannot bring earthly possessions with us when we die, we will bring our knowledge; and it will be of great use to us in Heaven. I believe that Washington felt this principle in his heart; he knew gaining knowledge was important and he felt that longing for reading and growth in his heart and did all he could to achieve those dreams and help others become better too. He fully encompasses the definition of this value: "I will continue to seek opportunities for learning and growth." "He loved the smell of them, and he loved the feel of them. He loved everything about them." That's how I feel about books too! 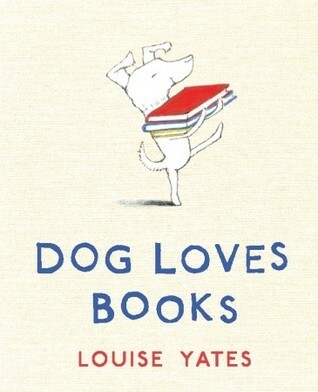 This sweet story is about a dog who loves books and decides to open a book store, but no one comes to buy books. So to keep busy dog picks up a book and reads and has adventure after adventures inside the folds of a book. Eventually a customer comes into the store and Dog recommends the perfect book. We learn of all things Dog loves about books, the thing he loves most is to share them. This book teaches us the importance of sharing our knowledge with others, and the joy and entertainment we can have from learning new things. "They didn't have very much but they had all they would ever need." 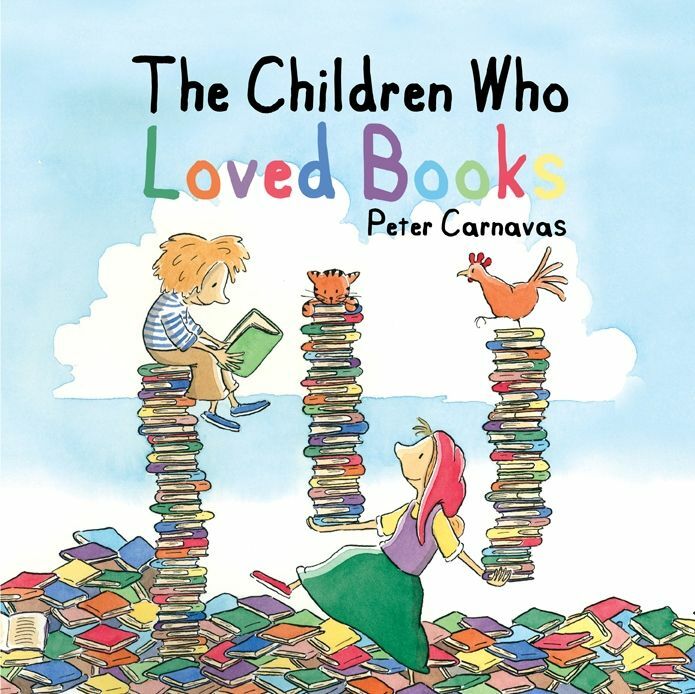 This book is about a small family that loves books. 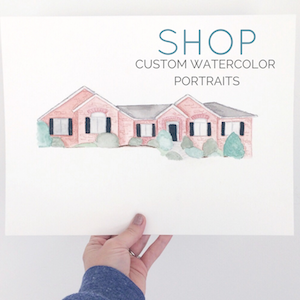 They didn't have many other worldly possessions; "they didn't even have a house." But they had books; lots and lots of books. Eventually their little motor home became too full of books that their parents carted them away. Without the books in their lives their family drifted farther and farther apart. One day they find a book and they gather close to read it together. Soon "they were closer than ever before." This book teaches us about the joy books and reading can be in our lives when we share it with our loved ones. Reading books as a family or with our children can bring us closer together and help us become a more united family. Gaining knowledge is empowering- especially when it is done as a family. "Life might have it's failures, but this was not it. The only true failure can come if you quit." This book teaches us to never give up learning and growing. It may take us a while to learn something, to "get the hang of it", or to invent something new, but the only true failure comes if you quit. This moving book gets amazing reviews... as it should! One day Mr. Morris meets a lady being pulled along in the air by balloon-like books. 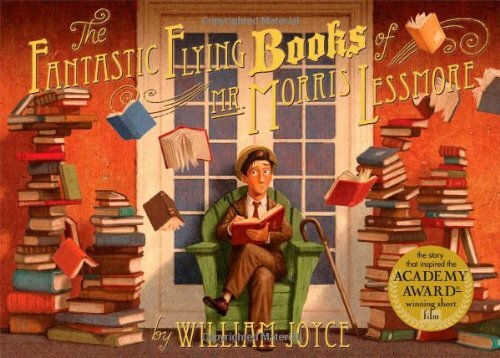 Soon Mr. Morris is also flying through the air (by flying books) and finds an abandoned library full of books that are "alive" and fly all around him. He reads and writes for years and years. "Sometimes Morris would become lost in a book and scarcely emerge for days." He loves the books and they love him. This book is magical, whimsical, and heartwarming. It teaches us to value books and they in return will teach us more than we could ever imagine. What is your favorite book about books? 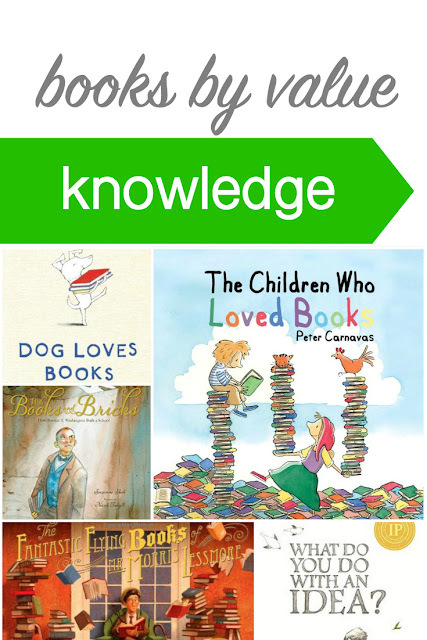 Be sure to check out the other Books by Value posts!